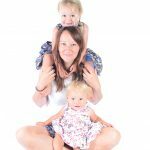 Bayview Photography is a family run business with over 10 years experience as professional photographers in the Torbay, Devon and Cornwall area. 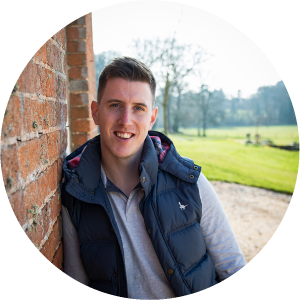 So, whether you want to strike a pose in the studio, looking for someone to make your wedding picture perfect or ensure the magic of that memorable sporting moment is captured, then we can help. After many years of taking photos as a hobby, I was asked to shoot a friends wedding. From that moment on, I knew this was the life for me. 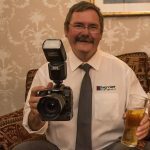 Having setup Bayview Photography back in 2010, I have enjoyed meeting some fantastic people whilst developing my own style of photography along the way. Following on from weddings came sport and events photography. 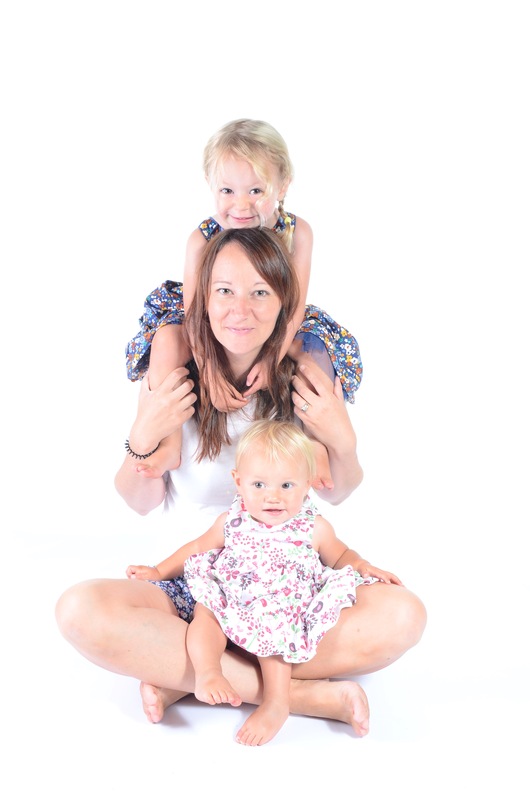 Whether working with wedding couples, corporate clients, modelling clients, children or pets, I simply love what I do! After my first course in photography, I was hooked. 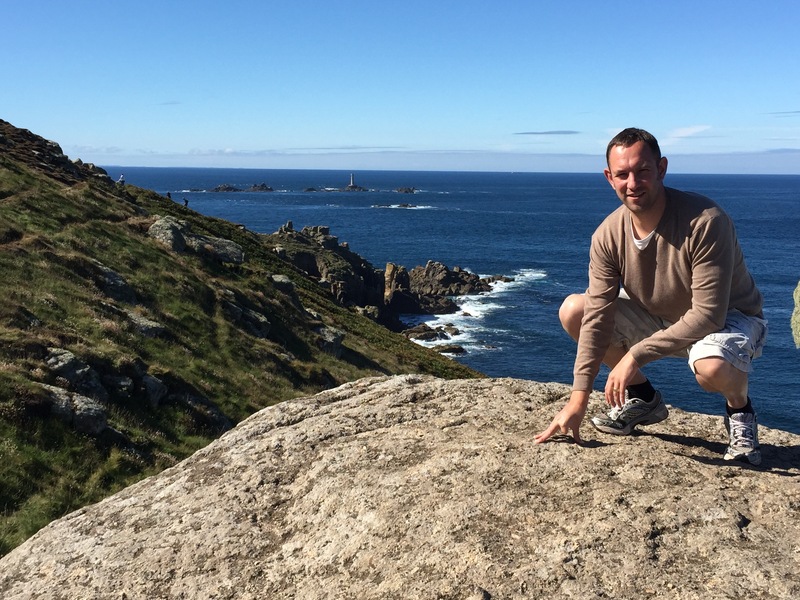 Developing my style further through more courses and by practicing every day, I grabbed the opportunity with both hands to be part of the Bayview team and have not looked back! I love weddings and being able to apply my passion for photography and help capture your big day gives me a massive high every time. Having worked for years in photography back when images had to be produced only in a dark room, it was a pleasure to team up with Matt in the era of digital photography to help build Bayview Photography up to where it is today. I have had a great time with Bayview since 2010 and photographed some great couples over the years. As of August 2016 I have now officially retired but you know what they say… never say never and I’m sure I will still be involved within Bayview in some capacity in the future. These are the girls behind the scenes that no-one really see’s. 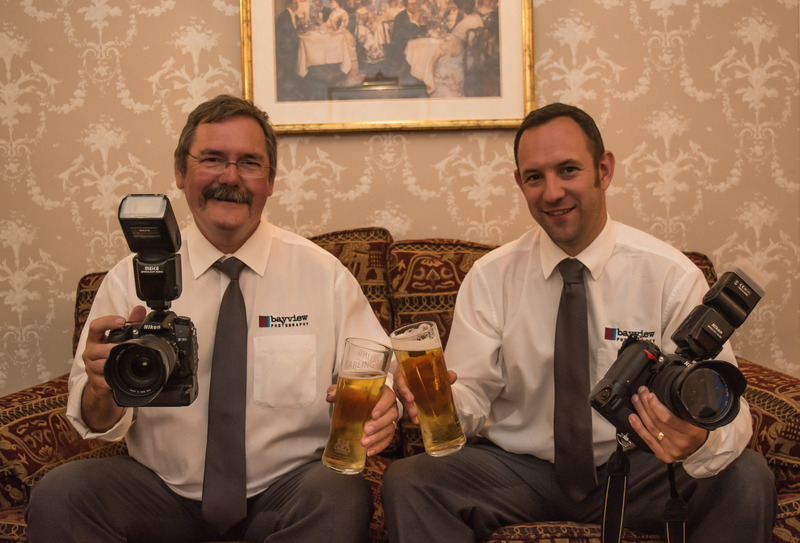 These guys keep Bayview Photography running, ensuring that all the paper work is completed and the bills are paid but most importantly they keep the boys going through those long days. Without them we would not survive…thanks girls.